There’s nothing better than a steaming cup of tea to start your day. 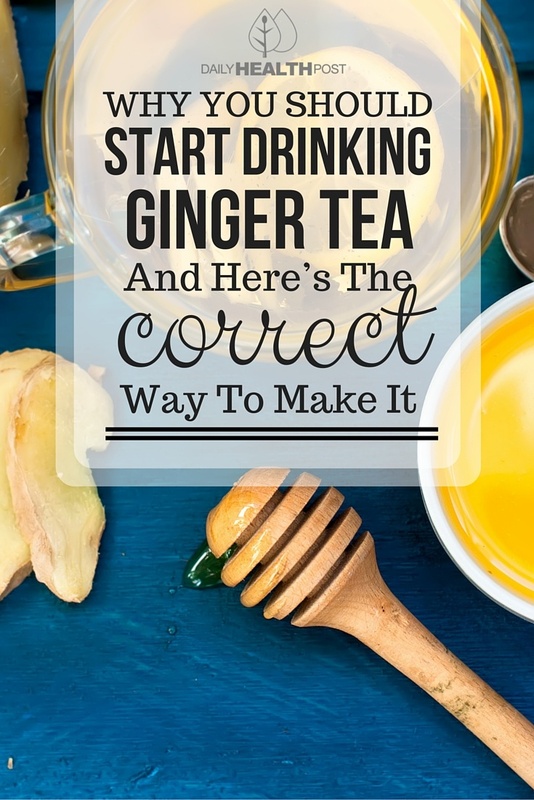 While green tea has its benefits, why not switch it up a little and give ginger a try. After all, the health benefits of ginger tea are amazing. And if you’re still craving your matcha, you can always grab another cup in afternoon. 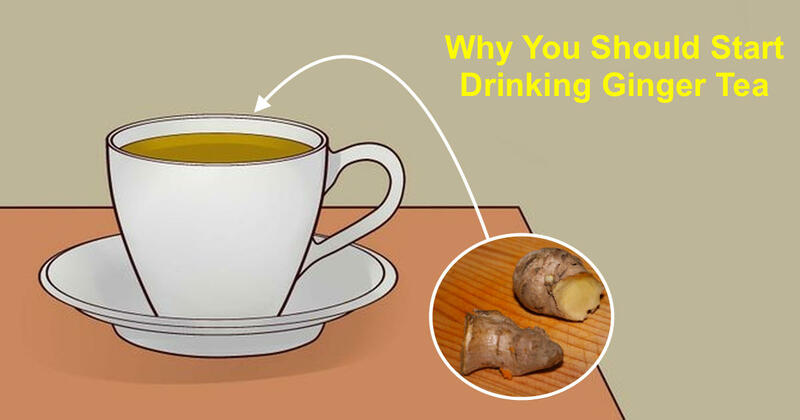 Here are 6 reasons to drink ginger tea at least once a day. Ginger is a powerful root that really deserves a second thought. Chronic inflammation has been associated with cardiovascular diseases, diabetes, arthritis, Alzheimer’s disease, pulmonary diseases and autoimmune diseases (1). Ginger contains powerful anti-inflammatory compounds which protect the body from these ailments and eases inflammatory pain in the muscles and joints. Additionally, ginger also boosts the body’s ability to naturally fight off infection, making it the perfect cure for the cold and flu (2). This has to be one of the top health benefits of ginger tea.